I’m cheating with the topic but at least you are reading still, right? These games are not “new” per se but hacks and adventures. There is our newest collaborative Fiasco playset, an agnostic fantasy adventure (though it does have Dungeon World threat sheet) and a game that is built on Matthijs Holter‘s Archipelago. 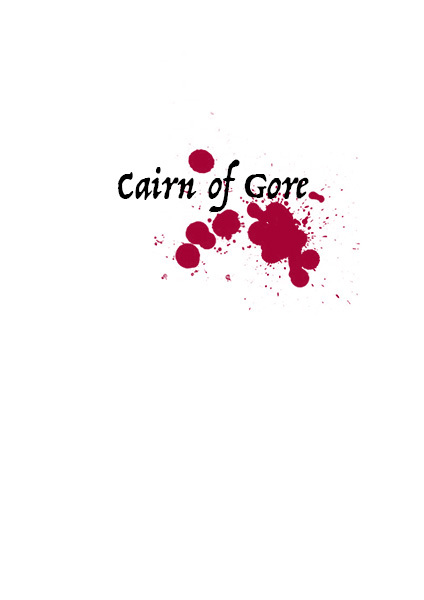 Cairn of Gore was written for my brother’s Pathfinder game. Since I do not play that particular game I decided to write it so that it could be used in any game with fantastical and/or horror elements. During the past year I got really excited about visiting actual caves in Finland and even wrote about them at Finnish outdoors site – Retkipaikka. I tried to incorporate my experiences of actual caves with the dungeon crawl genre and according playtesting group’s experience managed to capture it. This is a simple dungeon in size but might force the players to rethink how they delve into a dungeon. As said it has a Threat sheet for Dungeon World. 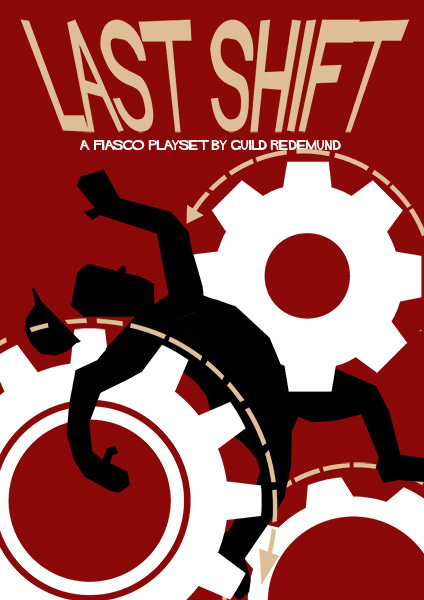 Last Shift is another Fiasco playset that our guild has written. After writing Wash Your Sins we came into a conclusion that best Fiasco games usually have pretty mundane starting point. Aki wrote a list about a possible subjects and once we had chosen the topic the actual playset pretty much wrote itself. The Last Shift is game about a closing factory where your biggest problems might be that somebody ate your lunch or that you never had time to get intimate with the boss’s secretary. 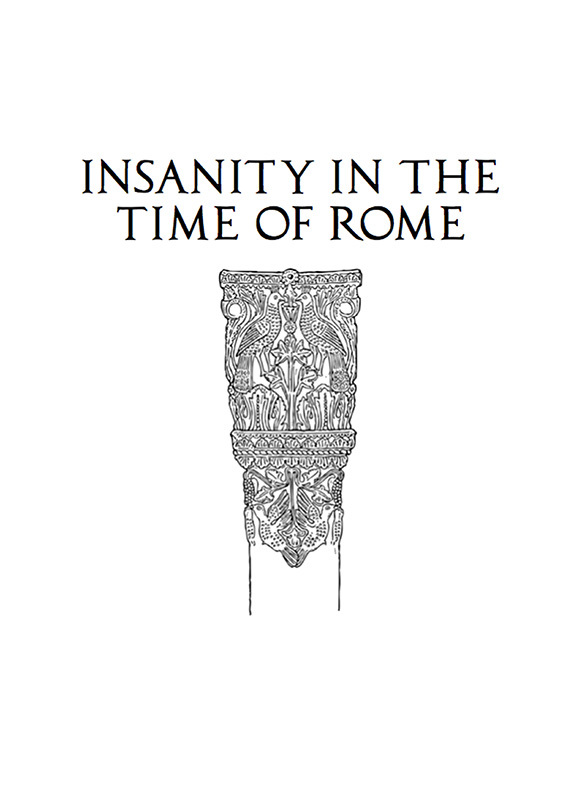 Insanity in the Time of Rome has been the longest in the making. I wrote it last summer to and we played it on my cabin. I already wrote about making it last June. It is a first of my game for the Archipelago system (Powers & Cliques is still being refined). This game is set at the vague “end” of the Roman Empire and has a clear Cthulhu Mythos vibe going on. It’s clearly the most complicated of these games and thus might still need a bit rewriting and correcting but it was one of the most memorable games we have played at my cabin. We hope that you have good time playing these games! If you find yourself wondering about something or just want to comment on them please feel free to drop as a comment or confront me at Google+. 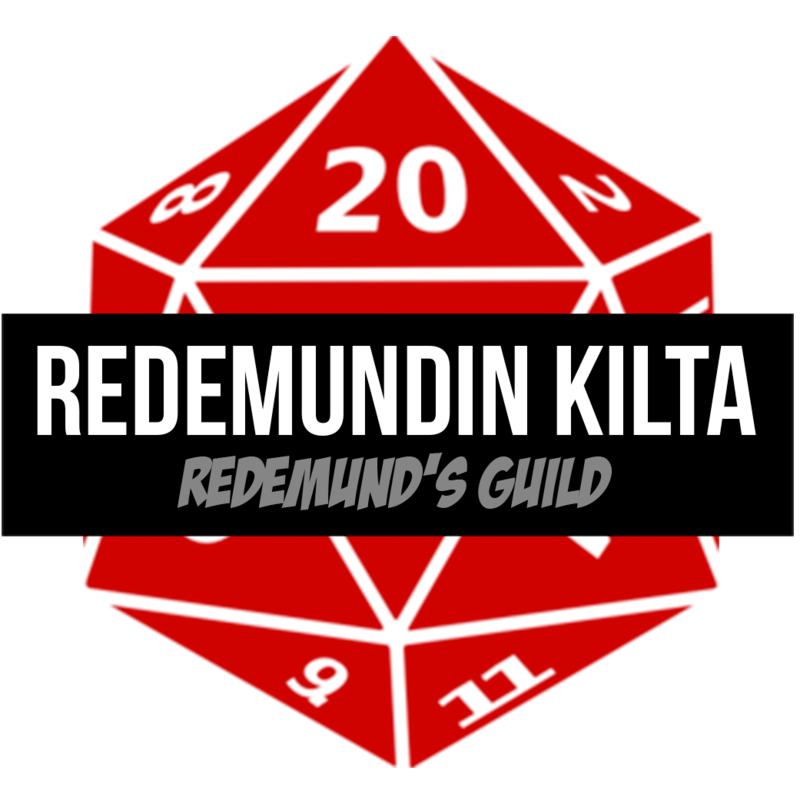 This entry was posted in Creating stuff, Dungeon World, Game Design, Roleplaying Games and tagged Archipelago, Cthulhu, Cthulhu Mythos, Dungeon World, fantasy, Fiasco, games, Rome, rpg, writing by Lauri Maijala. Bookmark the permalink.